Reality Check Time: Quiet Voice Wondering if. . . . This week I started reading Martin Buber’s, I and Thou. While I have tried a couple of times and probably read excerpts over the years, this is the first time that I am determined to read the book in it’s entirety. At this point, you might be wondering why I am sharing about a book I am reading. In truth, I am not sure exactly why I am sharing, yet I know that the time has come to share a little more of my soul. Each and every one of us has gifts and limitations, fears and dreams. The key to moving forward in life is to accept who you are as you strive to be everything you want to be through work and perseverance. So with that in mind, I want to share a little bit more about myself than I have yet to share. While I love books and read them frequently, I have stayed away from books that force me to focus, to read/reread passages, and to feel limited. Over the last couple of months, I have actively engaged in changing my default mode. I am reading articles about the authors and thinkers I want to explore. I am pushing myself to read excerpts from those that have previously been unreachable to me. And a couple of days ago, I started reading Martin Buber’s I and Thou all by myself knowing that I will have a group of friends that will explore this work with me when I am done. Most of my life, I did great in school. I was able to keep up with all of my studies and excel too! But inwardly, I have always felt a little limited. I surrounded myself with really smart people and benefited from the wind in their sails. But inside, I always struggled with whether or not I was really smart; I also believed I was inarticulate. At this point, people that know me might be rolling their eyes because I did do great in school and I am usually able to speak out in a class or a lecture. I have also been known to teach some good adult education classes along with children too. But still there is a quiet voice inside of me that challenges my right to teach, to speak up, or even to write. Over the past 16 years, I have learned to push through my fear of writing and sharing my writing. Writing sustains me as it strengthens my core being. I remember the precise moment that I realized I could write again. Weeks after my second son, Dovi, was adopted, a magazine wanted to do an article on our amazing adoption. My initial response was “sure”. And then I realized that I had to be the one to write our story. I had to bury the skeleton that had kept me from writing for over a decade. A decade earlier, a professor had told me that I should give up writing because I was really “quite horrible”. Until that moment, becoming a writer had been a secret dream of mine. I wrote in daily journals and looked for ways to share my writing as often as possible. And in just a brief moment, I walked out of my upper level writing class and left it all behind. I was crushed. During that period of time, I believe the only thing I wrote was a shopping list. Today I write. I write nearly every day and I am getting ready to begin writing a book. At this moment the details don’t matter, but I am hoping that this book will lead to more open doors and to my sharing some of what I know with others in workshop formats. I am writer. Yay!!! I overcame my inadequate feelings by working my way through the writing journey, word by word. And now I am doing the same with reading Martin Buber. I am reading each word out loud. I am asking questions as I go, reading books and articles to help me understand one of the greatest philosophers and scholars of all time. Word by word, I am reading his work. After I finish Buber, I will read the works of Franz Kafka, Rabbi Nachman of Bratslav in Hebrew, and Rabbi Mordecai Kaplan. The time has come for me to stretch myself and to trust that while I feel limited at times, I am human. I have a brain that needs to be stretched and a voice that can be part of the conversations that will help not only myself understand what I am reading, but others too. 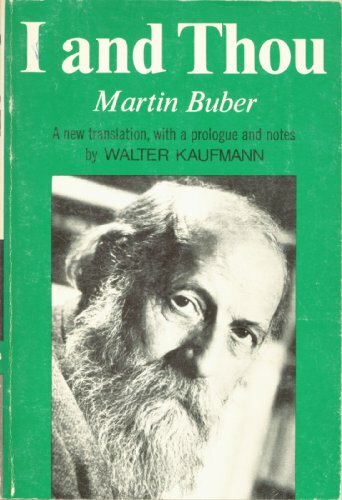 And now that I am feeling comfortable enough with myself to be transparent, I can say that I love that I am not alone in struggling to grasp Martin Buber. Many readers struggle to understand this brilliant man. Perhaps, I am really not too intellectually limited. . . . perhaps? In this moment, I am happy that I am beginning to silence the quiet voice that kept me from writing for over a decade and kept me from exploring amazing scholars for much longer. Reality check: I am really not so limited after all! Most of life has been good to me, but there have been moments in my youth that have come back to haunt me….not once, not twice, but many times over the course of my lifetime. Even though I have been blessed to heal and move forward, my memory has remained. All of us have moments of intense loss, painful tragedies, or stories that feel better left unsaid. Life happens. For the most part we find a way to move forward, to take one step and then another and then another until we find a new norm. That, my friend, is one of life’s gifts. Every now and again, something triggers the pain the memory, the fear. . . emotions take over and we seem to relive the moment that literally took our breath away and forced us to deal with our feelings. Tonight was such a night. One moment, I was walking, humming to myself, and thinking about some people in my life that are in need of healing. I was in my own beautiful world, feeling calm and peaceful. I was visioning people I love and care for in a better state of health and then I heard the noises that left me in fear for my life. Loud screams, horrible pain, and violent sounds. In a moment, I was transformed into a very scared human being who was terrified because I didn’t know what the next moment would bring. After a moment, I called the police and I came home as fast as I could. And I was ok; I am still ok. For now, I am just dealing with the skeletons in my closet; they will be gone by morning. 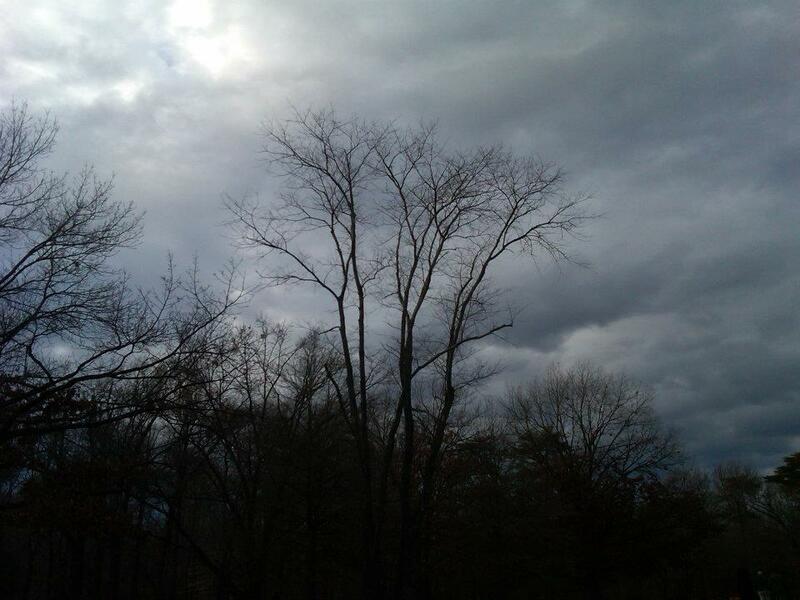 In the 10 minutes that I was stuck outside with the noises and my fear, I felt my entire body tighten with fear as the sweat rolled down my face, down my neck, down my back. A moment can change everything; a moment did change everything. The tranquility I felt is gone, but at least in this moment, I feel safe. While I don’t know what went down, I do know that the vulnerability I felt until I made it home cut like a knife. I am ok, but nothing can ever prepare me for that moment that the memories come racing back and I feel like the little girl that experienced violence and pain. The memories never really go away; they find a quiet space to rest until the peacefulness comes to a screeching halt with a trigger. Violence happens, accidents occur, and we do move forward. . . . .
Tonight was just a moment. My hope is that all is really ok; perhaps all I heard was a haunted memory. I am so grateful that the moment that brought so much fear is over and that I am safe at home. My labored breath of an hour ago is becoming easier. Tomorrow will be a great day! No longer do I have to live in fear. . . .the moment is over. 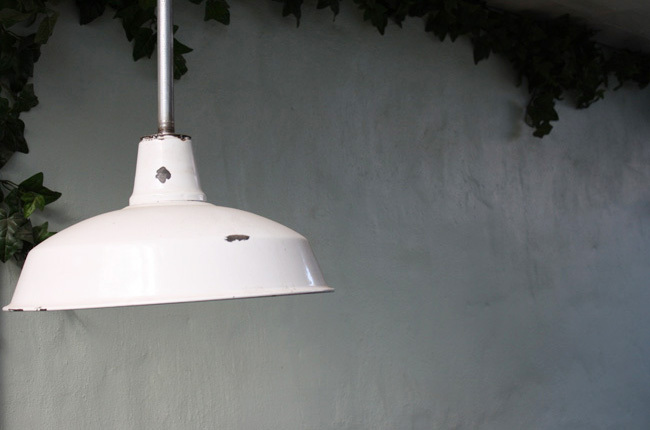 Cafe Passe lights up my life, literally. Each and every time I come to this unique space, my entire body sings. I love the textured walls, the light fixtures, the vines and plants that are surrounding the courtyard that feels comfortable regardless of how hard the chair is. The sound of the trains passing by comfort me like a soft lullaby. Each and every time, I sit down to write, my raw emotions bubble to the surface, Writing allows me the space to be free and to emerge as the person I am. With writing I do not hide behind the silence that sometimes guides me. With writing, I feel like I am nestled in the embrace of my lover, my loyal friend, and the love of my life. How beautiful is that?!?! So today when I came back to my long lost favorite writing place away from home, I found the cocoon that makes me feel at one with my being.